The Blackpool Tramway Fleet List has now been updated, to reflect the many changes since the last edition. Most notable of these are the updated Flexity advertisements and the acquisition of the former Lancastrian Transport Trust collection. It can be viewed by clicking the link below. 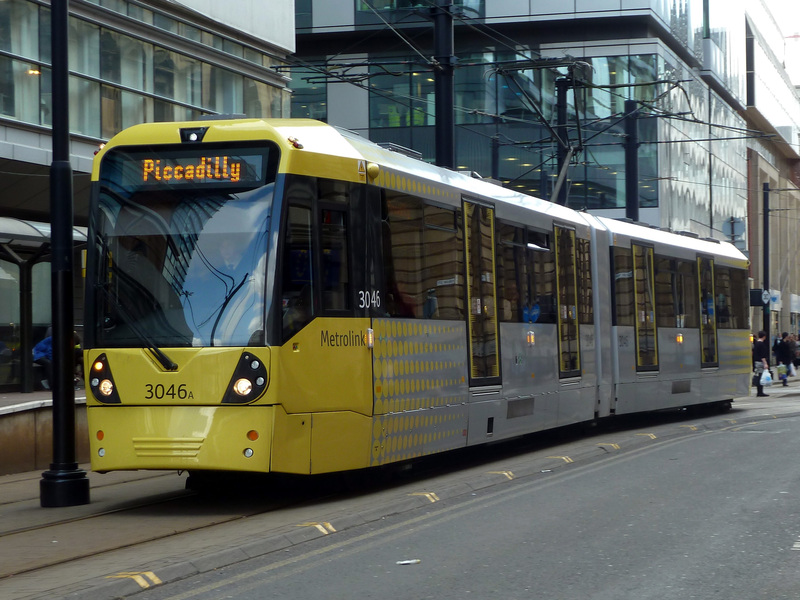 The Manchester Metrolink is arguably the most successful tramway as of late as shown above with 3046, with 90 of the new Bombardier M5000 trams now delivered making it by far the largest tramway in the UK. The line is currently expanding at a rapid pace with more scheduled in the future, including the recently opened Airport Line. Please check Blackpool Transport website for exact details.